I liked the final image even though it doesn’t fit this web site very well. 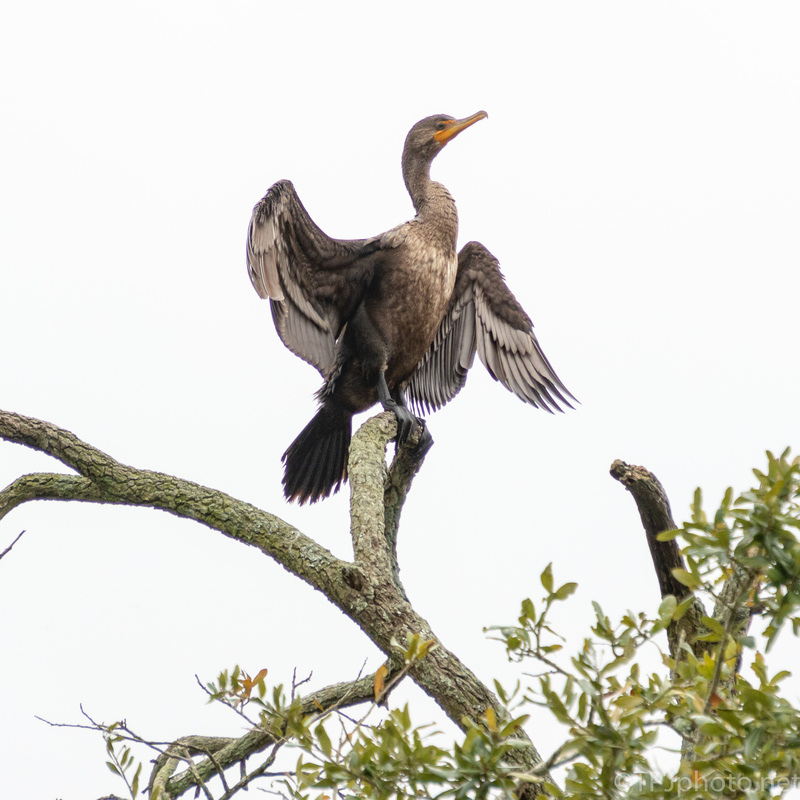 A Cormorant is similar to an Anhinga as they also dive and have no natural oils. Cormorants are more widely spread living on the coast from north to south. Cold weather doesn’t effect them very much. Anhinga are tropical birds keeping south down into South America.